WASHINGTON, Sept. 13 (Xinhua) -- U.S. and Cuban officials met in Washington on Thursday to discuss the "acoustic attacks," said the U.S. State Department. U.S. medical experts attended the meeting with visiting Cuban officials at the State Department to discuss "some of the medical issues" that the U.S. diplomats have allegedly experienced, said the department spokesperson Heather Nauert at a daily briefing. 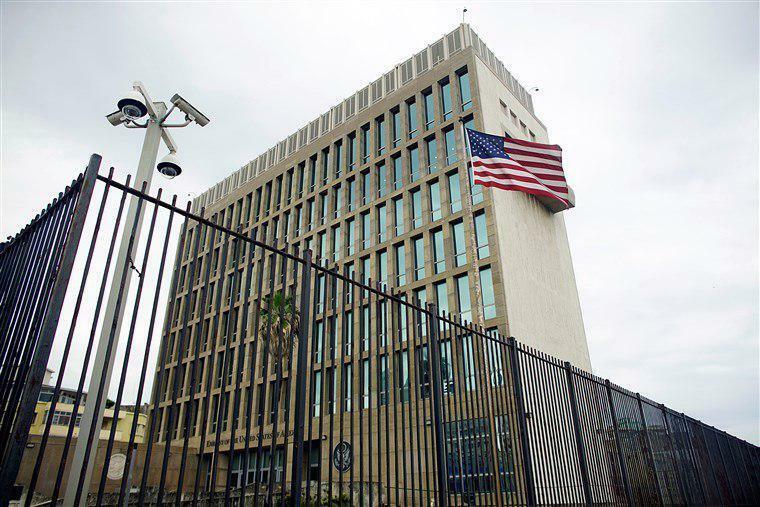 Washington has claimed earlier that at least 25 U.S. diplomats working in the U.S. Embassy in Havana had been affected by the alleged "acoustic attacks" starting from November 2016. 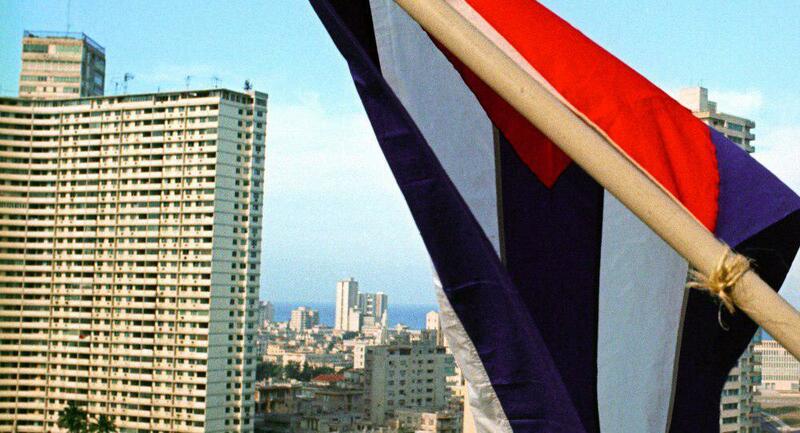 The incidents led to the partial closure of the U.S. embassy in Havana and an expulsion of 15 Cuban diplomats who worked at the embassy in Washington. A senior Cuban official on Tuesday called the U.S. allegations as fabricated. The official told state daily Granma that Cuban and American experts investigating the matter support what authorities in Havana have said from the beginning: the attacks never happened.